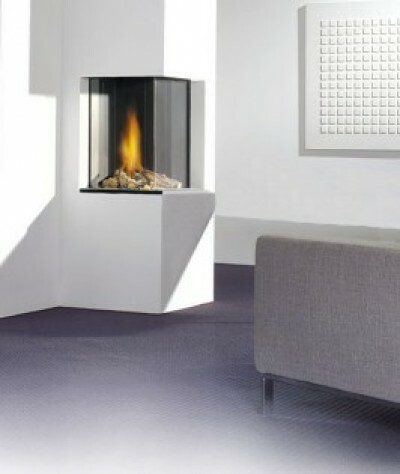 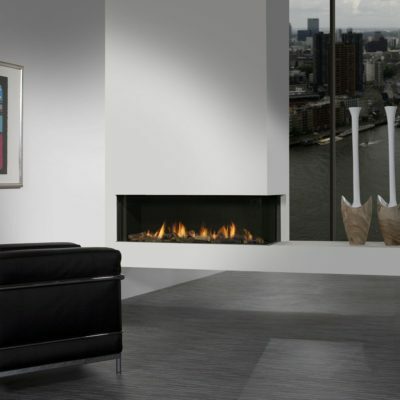 The Faber Honest is a petite corner fire that is very useful when space is limited. 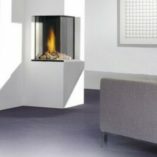 It comes with a stunning log fuel bed that gives a realistic camp fire look when it is alight. 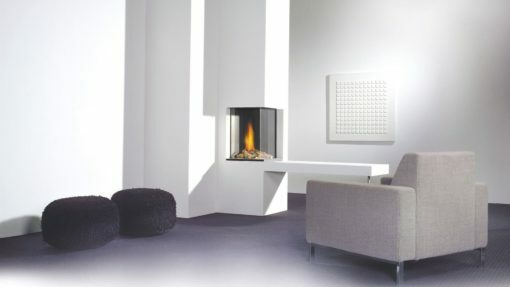 I gives a brilliant heat source for medium to large size living spaces.